For some people, getting a car is solely about convenience and affordability. The vehicle will only be used for transportation and doesn't need to be anything but safe and reliable. For others, what a car looks like is just as important as having being safe reliable. A luxury car might seem too costly to consider for some. However, cars can sometimes be deceiving. Vehicles with an upscale look might not be as pricey as you think. Some cars look great and have a price tag that won't turn you away. The Houston Chronicle said the starting manufacturer's suggested retail price is $14,995 for models between 2009 and 2014. 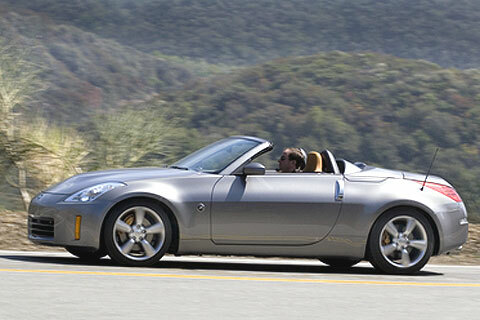 Men's Magazine explained that 2009 was a turning point for this car. Ford reinvented its design to be more modern with more power and fancy interior features, like Ford's Sync voice control system and a 5-speed manual transmission. Once thought of a car only for those concerned with fuel economy, the new Ford Focus has broadened its audience. It still has all the environmental benefits of the older models, though. According to the U.S. Department of Energy, the 2009 model gets 24 miles to the gallon in the city and 35 on the highway. The 2014 version gets 27 in the city and 37 on the highway. This means that, not only is this car inexpensive to begin with, but it will also require fewer trips to the gas station. This car has a starting MSRP of $14,340 for models between 2009 and 2014. Taking after cars one might see on the racetrack, the Lancer has features many are attracted to. 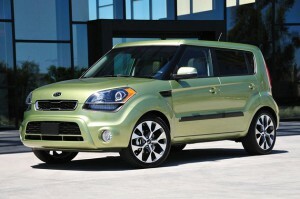 It offers a 2.0L four-cylinder engine and 5-speed manual transmission. This fast car has a variety of options. Drivers can choose between four-wheel or front-wheel drive, plus there are three trim choices: Exceed, Super Exceed and Sport. 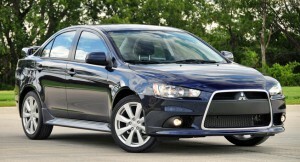 The Lancer features interior amenities as well, such as the MP3 playback ability. This vehicle is good for more than its entertaining commercials starring musically-inclined hamsters. With a MSRP of $13,900, this car is affordable and full of great features. While its boxy design isn't typical of the other cars on this list, it doesn't lack in terms of capability. Men's Magazine reported that its design inspiration was a powerful boar's large shoulders. Its 1.6L four-cylinder engine gives the car more power than you might expect at first glance. Inside, the car features voice-activated entertainment and communications and a six-speaker sound system. 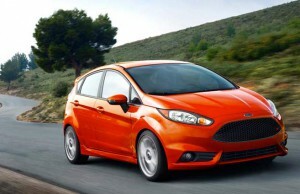 With a base MSRP of $13,200, the Ford Fiesta is a wallet-friendly option for anyone shopping for a classy-looking car. Like the Focus, this Ford's 1.6L four-cylinder engine is fuel efficient. The U.S. Department of Energy lists this car's mileage as 29 in the city and 39 on the highway. Also like the Focus, the Fiesta offers the Sync voice activation system, which gives drivers control over their mobile devices. However, it's six-speed automatic transmission sets it apart not only from the Focus, but also from many other cars at this price point. This sporty car is the most affordable on this list, with some going for as low as $13,000. Nissan hasn't manufactured these since 2009, but even these used cars still have a look of luxury. This car doesn't have much in the way of space, but both the coupe and convertible versions are sure to turn heads. You may have to search for one with some more miles on it to get such a low price, but it would be well worth it as the 350Z is one of the best looking cars we've seen produced in the 21st century. When you're in the market for a new car, it's important to stay within your budget. But that doesn't mean restricting yourself to a car that doesn't match your personality. Search for one of these affordable cars, and you'll be sure to impress your friends without breaking the bank. 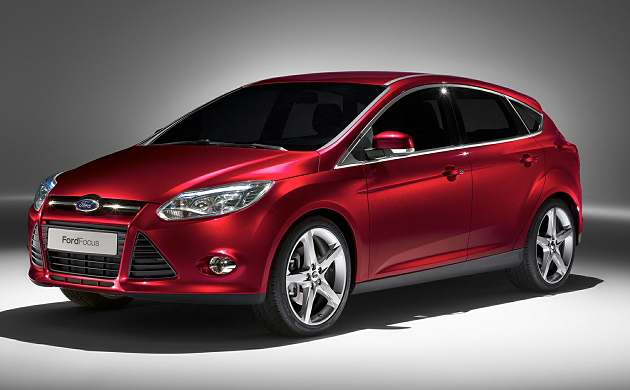 Ford Focus is also best affordable car with 6 speed manual box, A/C, radio/CD/phone. 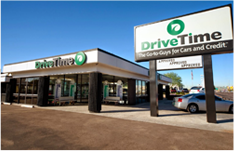 I’m looking to purchase my second car and want a manual transmission vehicle.ive been looking at cars all around my state and still cannot find one.does drive time not sell manual transmission cars? Thank you for taking the time to reach out to us! 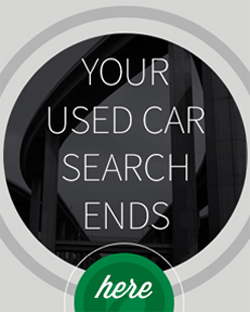 As of this time, we do not stock manual transmission vehicles. I apologize for the frustration and wish you much luck on your car finding journey!